Can Tiger Still Break the Majors Record After U.S. Open Pullout? 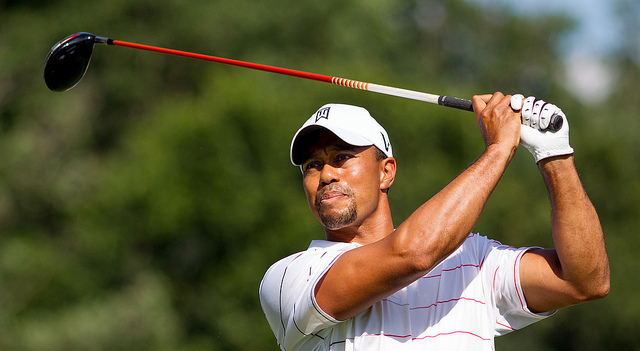 Woods, 38, has won 14 Majors so far, with his last victory occurring in 2008 at the U.S. Open. 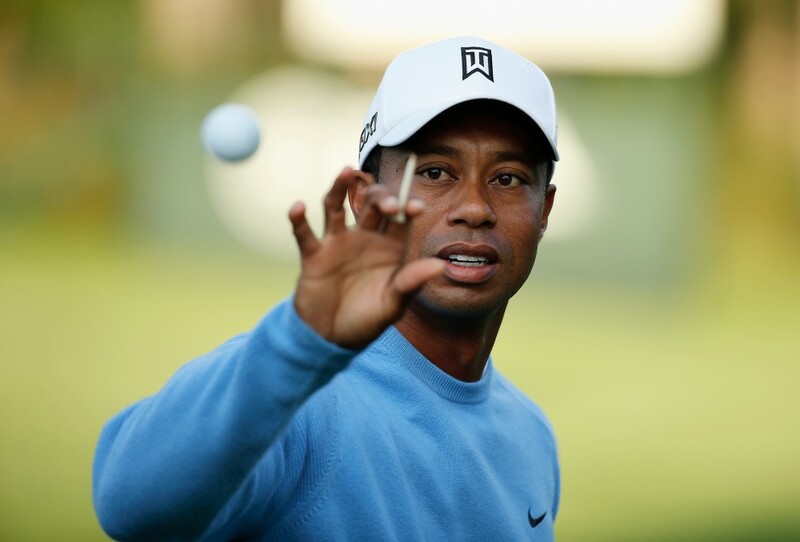 The golf superstar recently bowed out of competition earlier this month in order to have nerve surgery. With Tiger admitting to the public that he had no idea when he’ll be back, Nicklaus’s prediction seems a little more far out than it would have this time last year, especially since Woods started off 2014 in such a horrid fashion, offering a pair of subpar tournament performances and promptly losing his No. 1 ranking. He now sits No. 3. Luckily for Tiger, professional golf doesn’t suffer from the same absurdly short window that punctuates the careers of other, more active athletic endeavors. On the conservative end of Nicklaus’s statement, a 48-year-old Woods could very possibly come out on top of a few more Majors at the eve of his retirement — since that would only tie the record for the oldest winner of a major, as Julius Boros won the 1968 U.S. Open at the same age. So, using that as an estimate — that Woods will play his last rounds at the majors in 2025, and that he’ll recover from his surgery at a baseline time, the surgery that has already caused him to withdraw from this year’s U.S. Open — there’s a distant possibility of him being out of competitive play until August. That’s not to say Woods won’t be well on his way to playing again by July or August, since it typically takes six weeks to recover from the kind of procedure he had, and he went under the knife on March 31. It was widely reported, though, that Tiger still wasn’t hitting golf balls a couple of weeks ago, and even if golfing is like riding a bike, Tiger most likely won’t come back to the big stage until he’s more than ready. Even then, he’s likely to be more of a Robert Griffin III than an Adrian Peterson, at least when he first comes back. What’s working in Woods’ favor, though, is the fact that the golf world is still wide open. He’s not a dead lock for the best player at any given tournament anymore, and hasn’t been for quite some time, but there hasn’t been another golfer putting on a Tiger circa 2005 performance, either. To echo Jack’s point: five wins over 10 years (and roughly 40 attempts) is an extraordinarily low bar. Woods probably won’t come back as good as he once was, but he’ll almost certainly play better than he had this year, and despite being winless in the majors for almost six years now, over-the-hill Tiger can still be better than enough of the competition to win during any given tournament.